The power steering pump generates extremely high temperatures and pressures that can cause failure without notice. High quality BG power steering fluid will make sure that doesn’t happen. 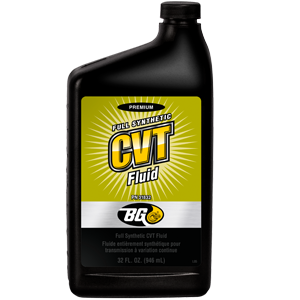 BG power steering products remove residues from the entire steering system, ensuring smooth, quiet operation while preventing leaks, sticking and wear of parts. Because engine overheating is the leading cause of roadside breakdowns, BG attaches special emphasis to our comprehensive set of cooling system products and tools that ensure reliable performance of vehicle’s cooling system components. The BG Cooling System Service keeps a vehicle’s engine cool all year long. Fungus, mold, and bacteria blows from air vents as a result of condensation buildup in a vehicle’s air conditioning system. 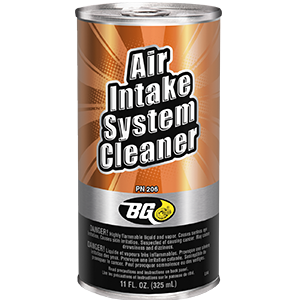 BG’s line of climate control products and equipment will eliminate odors and control contaminants — bacteria, mold, spores, fungi, and road grime — in vehicle air conditioning and heating systems. 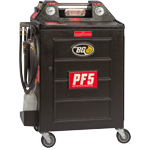 In diesel fuel systems, deposits can rapidly accumulate in the fuel lines, injector pump, fuel injectors and combustion chambers. This causes a number of drivability issues, or even engine failure. Unmatched in the industry, BG’s line of diesel fuel products and equipment can restore diesel fuel economy or solve nearly any diesel fuel system issue.